At times, there are projects that stay on our minds for a long time after they’re finished. Projects that, for one reason or another, end up being memorable not only for our clients but also for us. 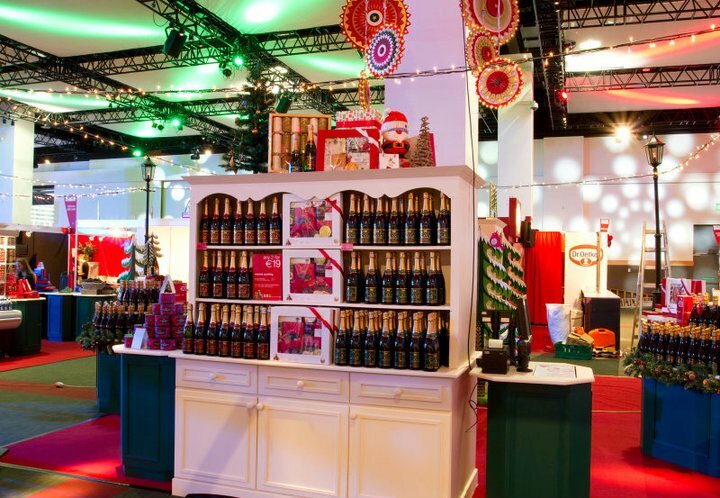 When Marks and Spencer reached to us a few months ago to design and build a Christmas-themed exhibition, we knew we had something with great potential on our hands. Needless to say, we did everything within our reach to provide exactly what they were looking for, and although this project was surely a challenge, we’re proud to say it turned out spectacular. Without further ado, we present to you: The Taste of Christmas. 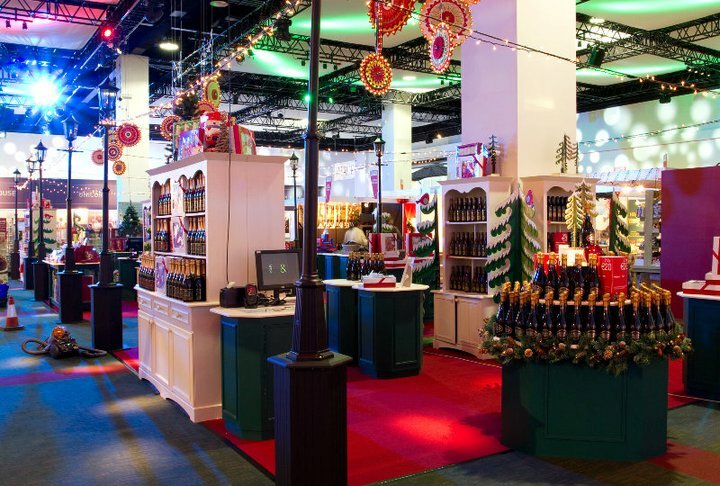 For those wondering, here’s some background information: The Taste of Christmas was an exhibition that took place in the Convention Centre of Dublin and was organized by Marks and Spencer. 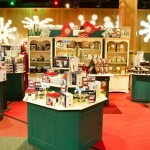 The goal was to display and sell numerous products and foods related to the Christmas holidays. After hearing all the details and understanding our client’s vision, we got to work. 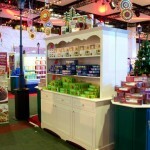 We started by building and setting up all the stands for the products. As you can see in the pictures, we combined seasonal and warm colors with a homelike design to give them that “Christmas feel”. 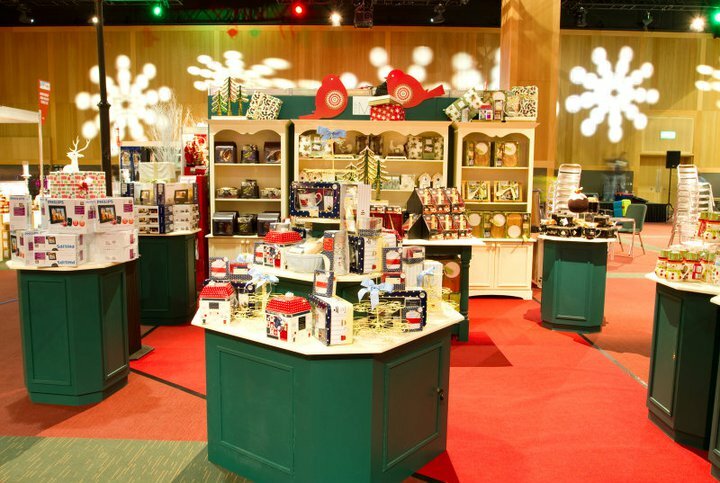 As far as colors go, we chose to use a combination of green and white, resembling snow-covered pine trees. 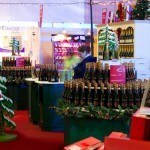 All the products were then neatly placed on the units for the customers to see and enjoy. 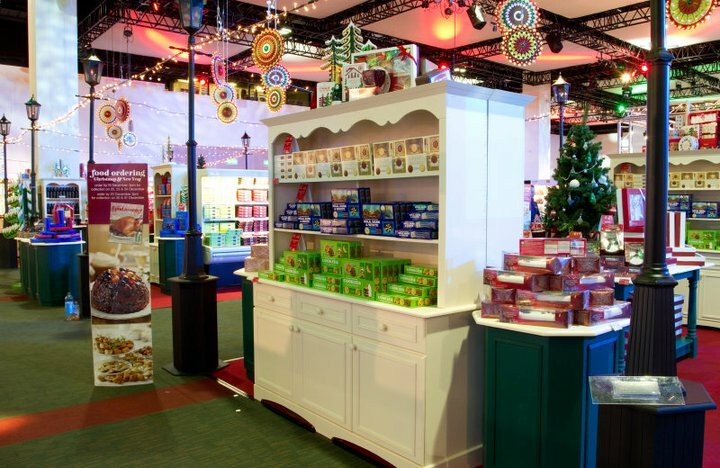 We installed a storage heaters from Storage heaters Ireland to ensure all of the stands had sufficient heat to match the warm colours and homelike design of a "Christmas feel". “Seasonal atmospheres” have gotten cliché in recent years. 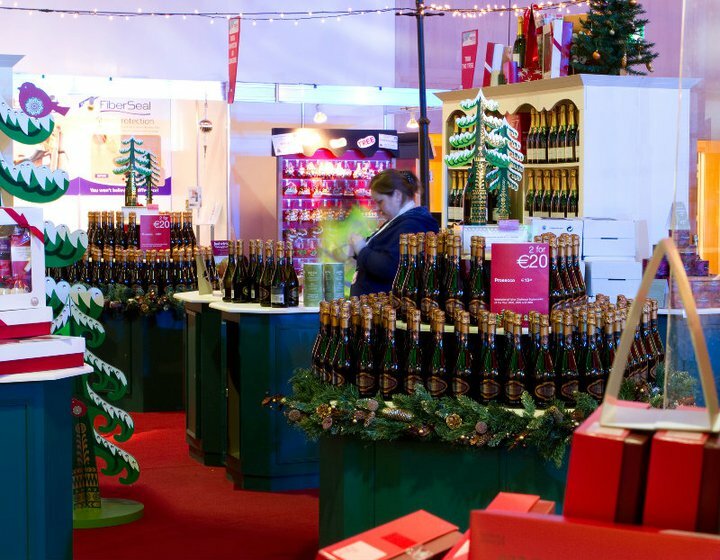 Usually around Christmas time, all stores start looking pretty much the same. 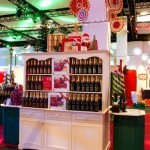 We wanted this exhibition to stand out from the crowd of bland props and overused colors. In order to do so, we added a discreetly different shade of red and gold to the walls and furniture of the store. 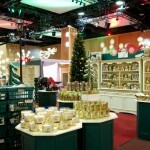 Furthermore, we filled the spaces with good quality Christmas ornaments and custom lighting system. If you take close look at the pictures provided, you will be able to spot some snowflakes too, cozy lamps and pine trees. We scattered them all over the exhibition. The end result: Just glorious! In the end, we managed to come up with a fresh, warm and innovative design for this marvelous exhibition that went on to become a smashing success and one of the top attractions in the area during the time it was there. 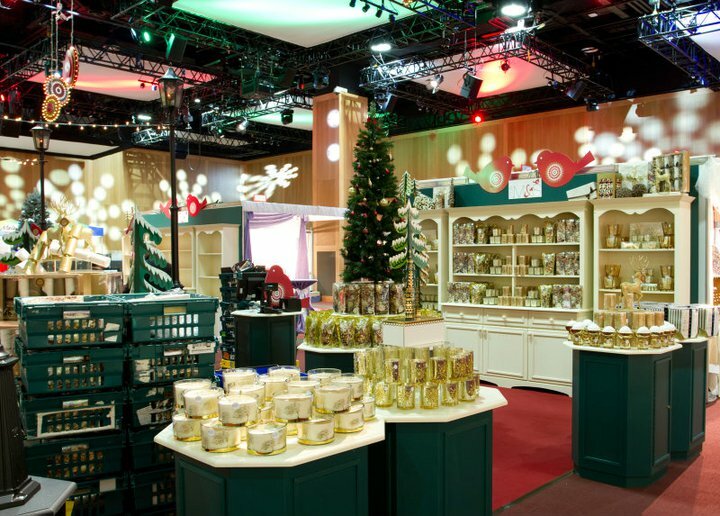 The harmony of the design elements, the carefully-chosen chromatic theme and the paramount quality of custom furniture provided an exceptional seasonal experience, which customers could feel as soon as they stepped foot inside the store. The client was immensely happy with the final result of their exhibition – and not to brag or anything like that, but we were too! 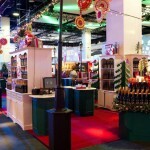 If you require a fit-out similar to this one, do not hesitate to contact us. We can give your store, restaurant or salon a look that you will be beyond proud of. No challenge is too for us, and as you can see from our portfolio of top-notch fit-outs, we have both the means and the desire to provide a top-notch experience to both you and your customers. We are also the best cabinet makers in Dublin, so if you were looking for some bespoke kitchen cabinets get in touch with us for a quote.